NETA Scientific supplies cell culture reagents manufactured to deliver reproducibility. 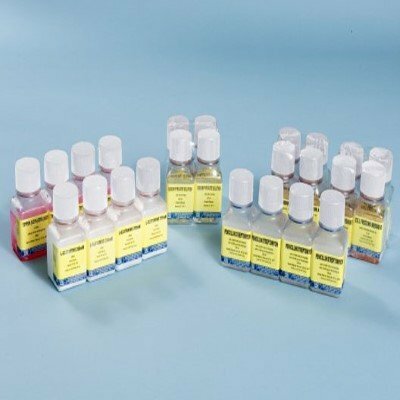 We provide balanced salt solutions, cell culture grade water, Inhibitors, biological buffers, cell culture microcarriers, cell media supplements, and more! Browse products from top brands.